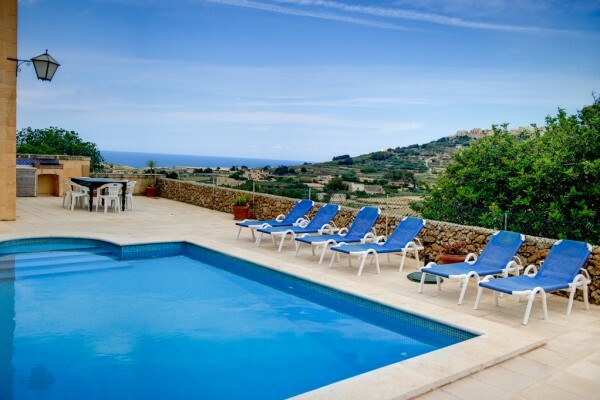 Situated in the village of Ghasri, Dar Ta’ Tonina enjoys open country views from a large pool area with sun loungers and BBQ. 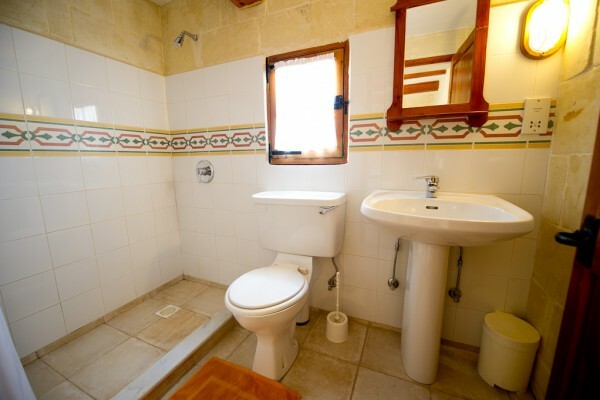 Six persons can be comfortably accommodated within three bedrooms with ensuite shower rooms. 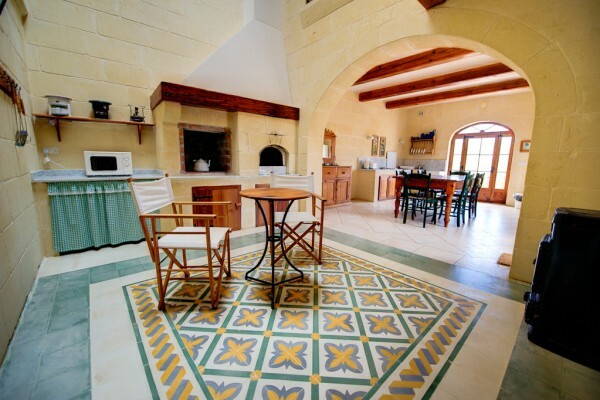 An equipped kitchen/dining and living area with fireplace lead off to the pool area on the ground floor. 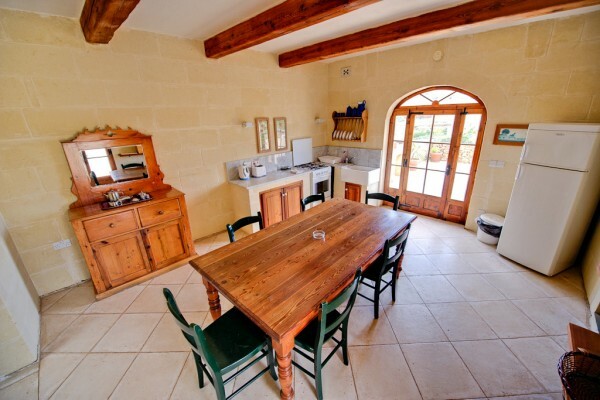 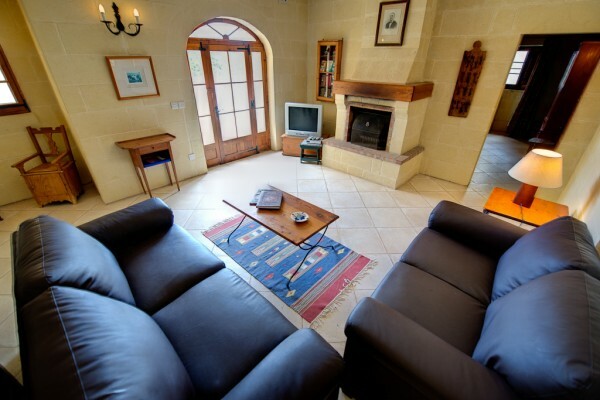 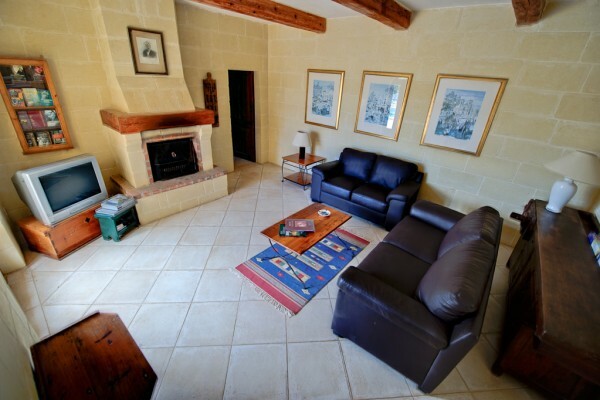 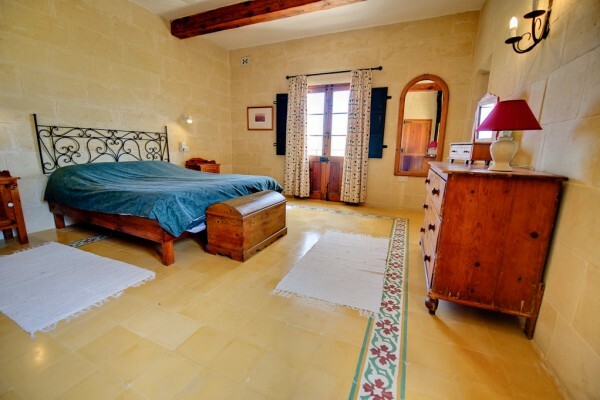 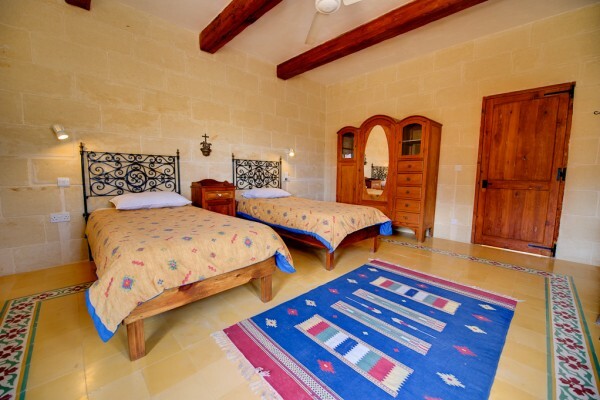 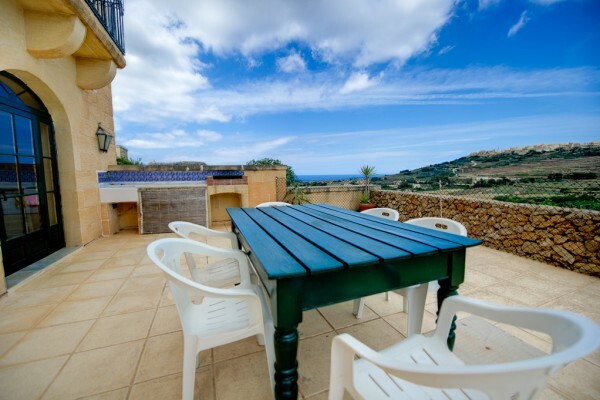 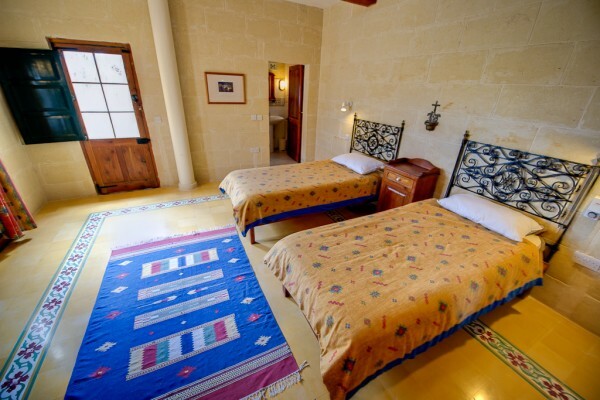 This premium Gozo farmhouse has been tastefully furnished with antique pine furnishings. 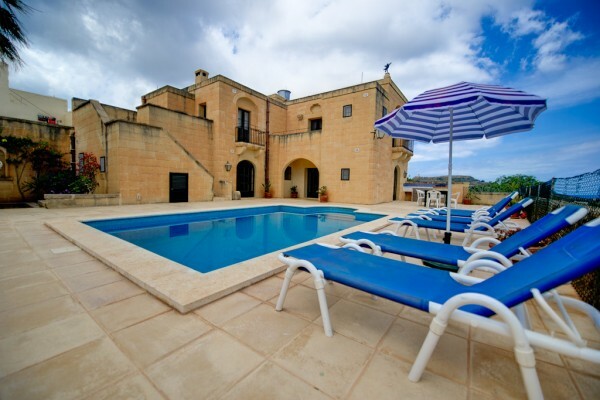 A truly magnificent holiday home.